Canada going for gold Canada beat Sweden, 6-2, in Zlin at the same time the United States beat Russia, 6-0, in Prerov. 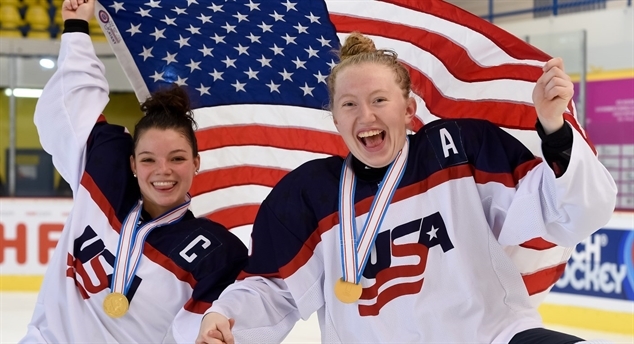 Sarah Fillier and Sophie Shirley had two goals each for Canada. 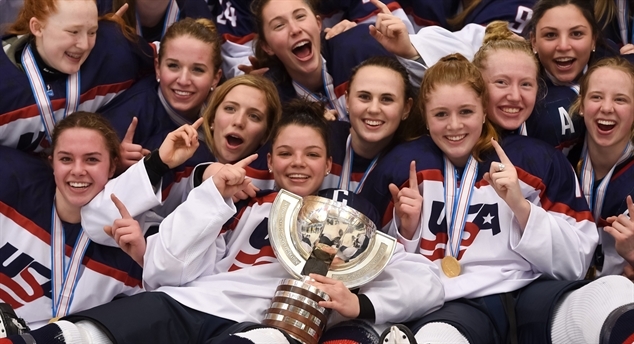 USA out-classes Russia 6-0 Grace Zumwinkle's first three goals of the tournament paced the USA to a 6-0 semi-final shutout win over Russia and a 10th straight berth in the final. Finns win defensive battle Finland avenged their group stage defeat to the Czechs with a 2-0 victory in the game for fifth place. Jenna Silvonen made 25 saves for the shutout. Russia blanks Sweden for 3rd Valeria Merkusheva made 32 saves to record her second shut out in three games, and help Russia win the bronze medal with a 2-0 win over Sweden. Kaltounkova impresses at 14 The Czech Republic's Kristyna Kaltounkova has turned some heads at this tournament for her poise and moxy against players up to three years older than her. WW18 goalies show promise Normally when news comes out that scoring is down, fans are not pleased, but here at the WW18 in Zlin and Prerov, the news is good for several reasons. Swiss pair tops points race After Wednesday's action, the top two scorers of the tournament are a pair of 16-year-old Swiss misses – Lisa Ruedi with six points and Noemi Ryhner with five.